The Community Health Strategies team brings its expertise to address the safety issues involving children walking or biking to and from the school, and ‘walking school buses’. Members of our training team with diverse backgrounds in fire service, injury prevention, and elementary and secondary school education. School presentations to students and staff to increase awareness of the importance of walking or biking to school, of being prepared (e.g. proper footwear, bicycle helmets) and project activities. 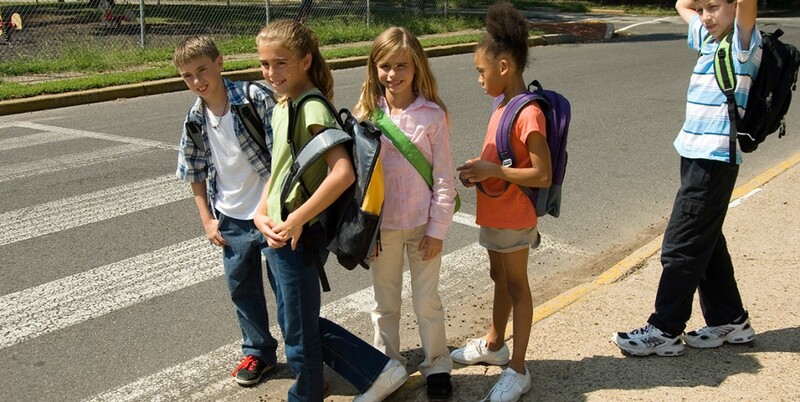 Development of a customized plan for a “virtual bus” in which adults walk groups of children to school, including neighborhood awareness and parent and student training. Development of customized school, family and neighborhood events, such as a parent’s night or bicycle rodeo to raise interest in bicycling to school and teach and practice bicycling skills. Posters to promote bicycling & walking safety. Through a federal Safe Routes to School grant, Rochester City School #2 (Clara Barton School) received the pilot program which included family education and a bike rodeo. We recruited a project team that included the University of Rochester Injury Free Coalition, Rochester Police Department, Rochester Fire Department, and R Community Bikes.